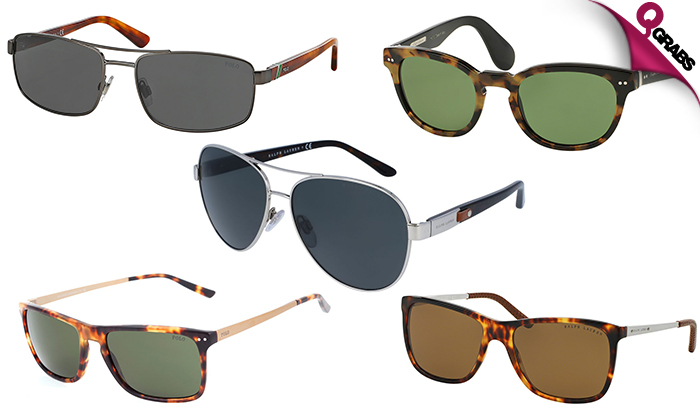 Ralph Lauren Sunglasses for Men & Women! Items not collected/received by 14 Sep. 2018 will be forfeited and no refund will be given. 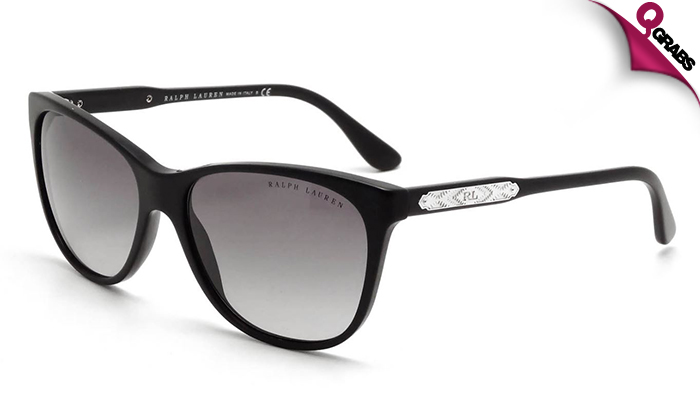 RALPH LAUREN SUNGLASSES FOR MEN AND WOMEN! Look classy and be sassy with the latest from Ralph Lauren for everyone! Class and Sass with up to 59% off!